Are you currently contemplating auctioning a kidney to help save up the $799 for an HTC Vive VR headset? Impressed that Palmer Luckey would happily deliver an Oculus Rift to a lucky Alaskan, but can’t quite bear the thought of parting with $599? Well, in an unlikely twist, Sony and PlayStation VR could yet swoop in to save your budget-orientated PC virtual reality needs. Maybe. Why not forget about that blindingly bright VR future for a minute and focus on the best PC games of 2016. 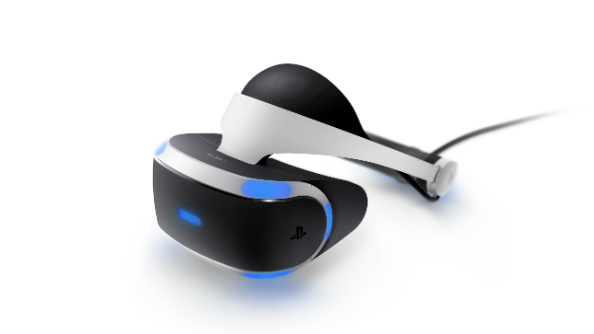 From a business perspective, it makes a degree of sense Sony would want to make PlayStation VR available to as many potential customers as possible, though it’s probably wise not to get your hopes up for a PC version of Rigs just yet. Still, Sony have seemingly been more open to the prospect of breaking down the barriers between PlayStation, Xbox and PC gamers of late, with their president of worldwide studios Shuhei Yoshida openly talking about PS4/PC online cross-play in a recent GDC interview with Eurogamer. If PlayStation VR were to become compatible with PC games, it would no doubt annoy HTC and Luckey no end, seeing as it’s already aggressively undercutting both its high-end competitors. It may never match the technical majesty of the HTC Vive or Oculus Rift, but that price point certainly looks a lot easier on the old change purse. For the time being, though, let’s try to keep our heads grounded in (non-virtual) reality when it comes to Sony’s headset ever working with PC titles.